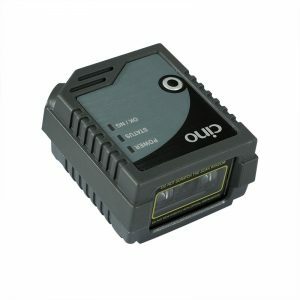 Equipped with the latest FuzzyScan Imaging Technology 3.0 technology, the A670 scanner reads the most commonly used line bar codes and 2D codes from various surfaces, including LCD screens. 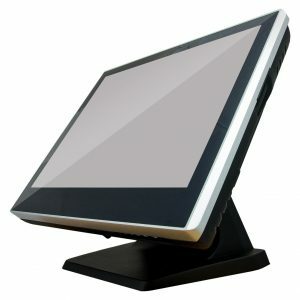 The scanner is characterized by high reading efficiency, compact and durable construction. A670 is used, inter alia, in retail trade, logistics and in the pharmaceutical industry. FuzzyScan A670 is also characterized by a high price / performance ratio, and also allows you to get a high return on investment and lower your total cost of ownership. 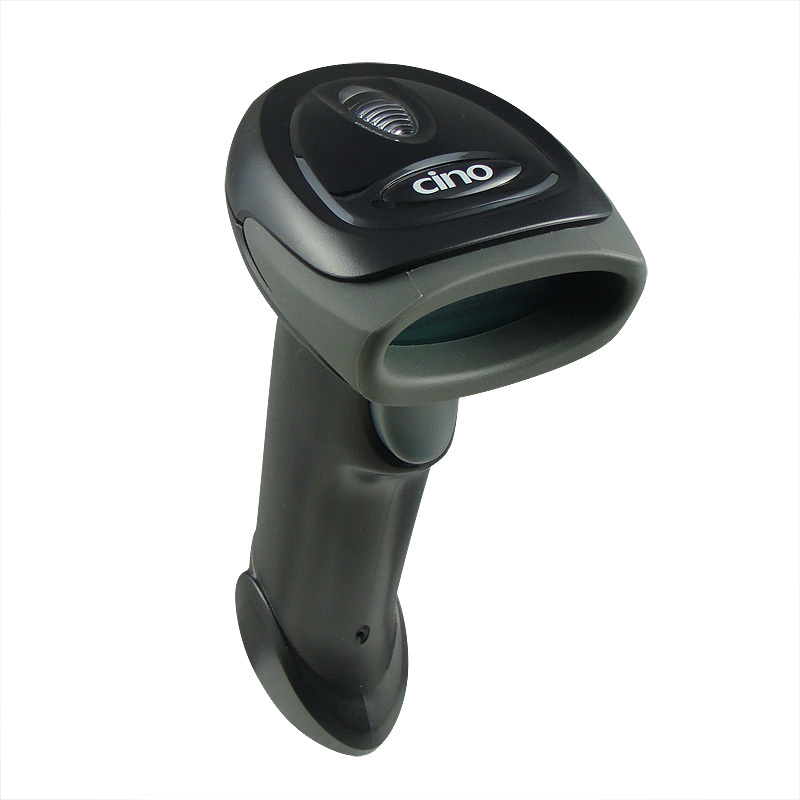 The A670 scanner is able to meet the growing requirements of 2D barcode scanning in various market segments, reading the most commonly used linear, two-dimensional barcodes and zip codes. 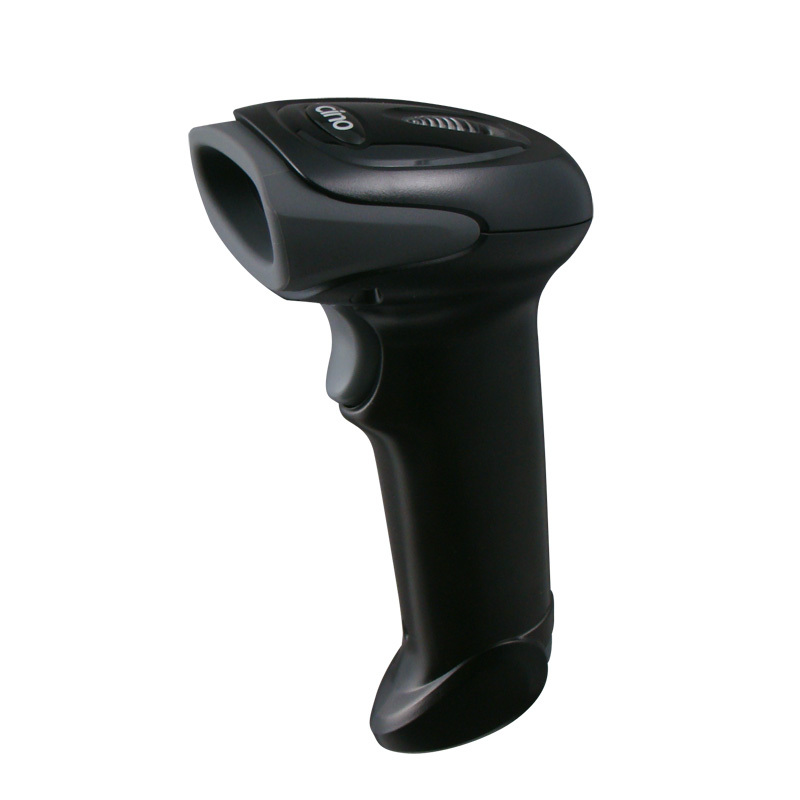 The A670 scanner was designed to meet the needs of various applications using barcode scanning. The HD scanner can scan a dense 2.7-mile linear bar code and a 5-mile 2D bar code. The A670 perfectly handles the reading of barcodes in low contrast, dirty and badly printed or damaged. 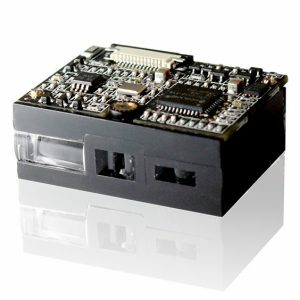 It reads codes from paper, plastics and LCD screens. 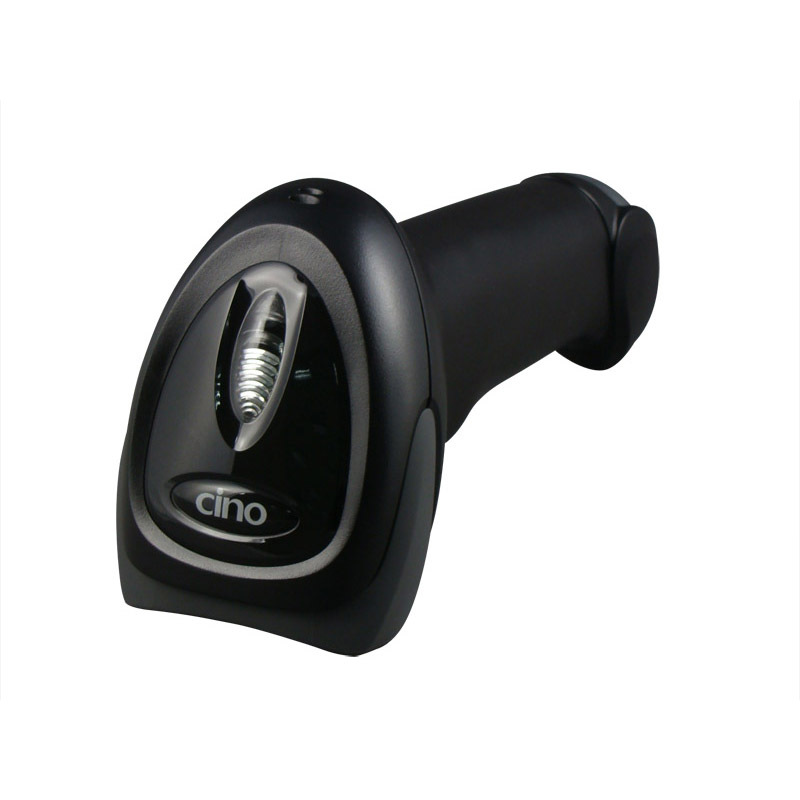 The A670 scanner enables omni-directional scanning of 1D and 2D bar codes. The user can read the code in any orientation without having to position the code or pause between scans. The scanning capabilities of the A670 improve the first reading of the code, which results in a faster and more efficient reading of bar codes.